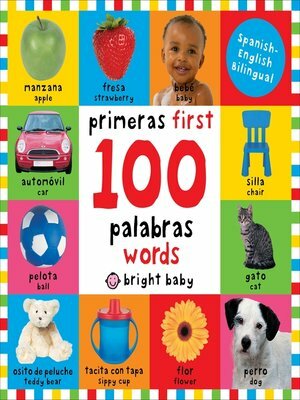 First 100 Words Bilingual, a must-have for little learners is the ideal tool for teaching new words in both English and Spanish. There are over 100 eye-catching photographs of food, pets, toys and more that children will recognize from their everyday environment, each with big, bold labels printed underneath in both English and Spanish. A great aid for building bilingual vocabulary and teaching sight words in both languages.